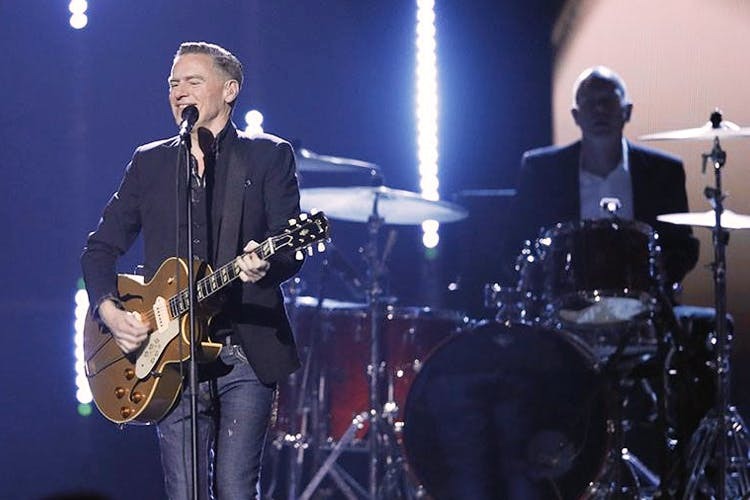 The iconic ‘Summer of 69’ singer Bryan Adams is making his way into Gurgaon for his Ultimate tour, and we can’t contain our excitement. We hear his set will include tracks from the compilation album, so music lovers—this one’s definitely going to be a blast from the past. The Leisure Valley Park in Sector 29 is a huge space, and the nearest metro stations are Shalimar Huda City Center and IFFCO Chowk (both around 5-6 minutes away). There’s also a cafe inside call Roots (for when you get super-hungry). There are three ticket categories—the Silver Phase 1 tickets are for INR 1,969, the Gold Phase 1 tickets are for INR 3969 and the Platinum tickets are at INR 7,969. All three sections are standing-only. Also, please carry an ID. They’re only allowing entry to people who are 15+. F&B (including alcohol) will be available at the venue at an extra charge.